and promote student construction of and application of knowledge? What do you observe about this work of art? Write down as many details as you can. What do you wonder about this photo? Brainstorm and write down a list of questions. Share your responses in the form of a question. What emotions does this art evoke? ​What would this type of introduction look like in your classroom? What blended learning options are available for a blended approach? Kim Reakes Smith: The Guided Inquiry Design Framework combines aspects of the FCPS Learning Model, the Engagement Model, Portrait of a Graduate Skills, and Blended Learning best practices into one approach. 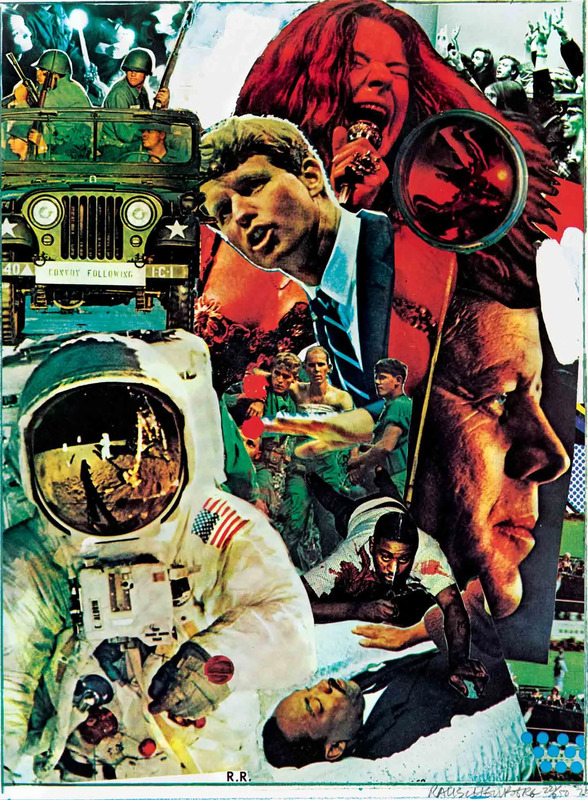 Aspects of the design methodology can be infused into social studies lessons and naturally connect to the PBL process. 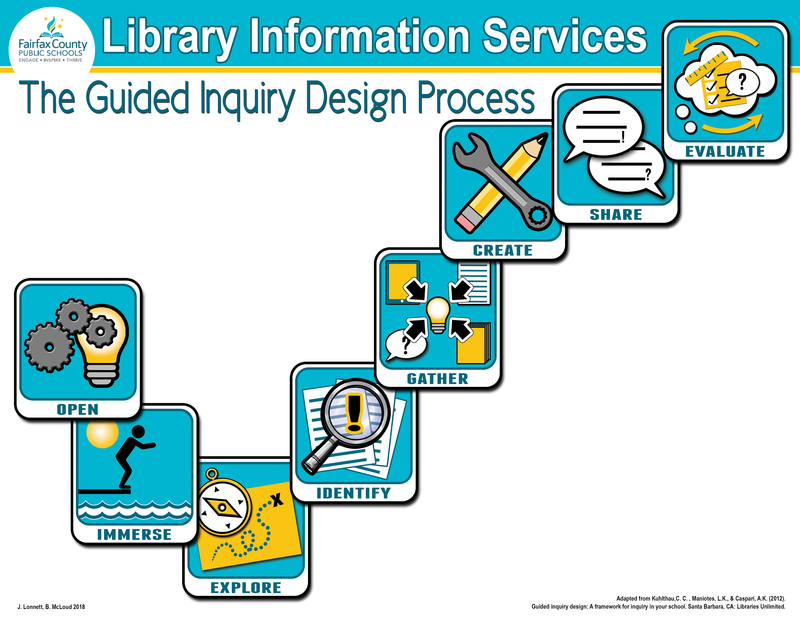 The Google Site, linked above, outlines each step of Guided Inquiry Design and highlights examples of each stage in action. Feel free to join the Google Classroom; teachers from last year’s AAP winter in-service and this fall’s English in-service shared additional ideas there.